Ready, set…show time! 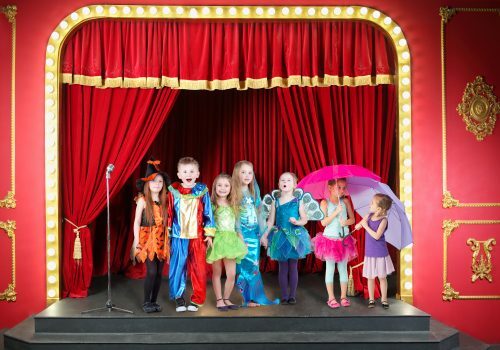 Our week-long day camp has it all: singing, dancing, acting, and even scenography-making. 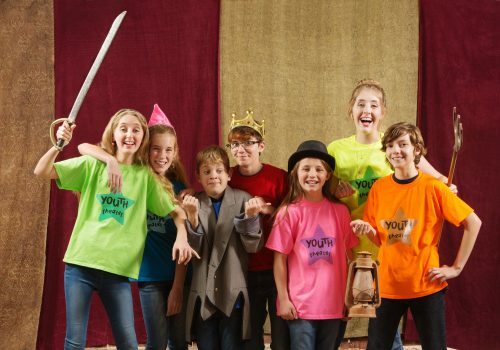 Led by YCM’s native English-language instructors, campers will develop a theatrical musical revue to perform for family and friends as the grand finale to the week’s activities. It’s the perfect salute to summer and a great way to enjoy the YCM experience. Come and join the fun! YCM offers two camp sections: one half-day camp for preschoolers 4-5 years old and a full-day camp for children entering grades 1-6 in September 2019. Daily activities include singing games, music literacy exercises, movement and choreography development, and scenography construction. All of which lead to a final showcase performance for family and friends. Preschool Camp is a half-day camp operating 9am-12:30pm Monday through Thursday, and 9am-5pm on Friday.